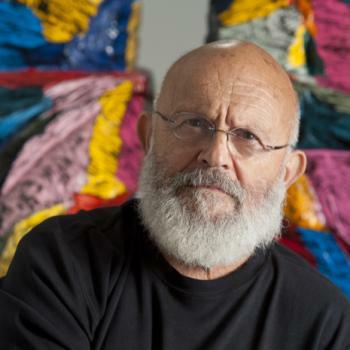 Though commonly associated with the bustling pop art movement of the 1960’s, Jim Dine’s work is not easily defined. 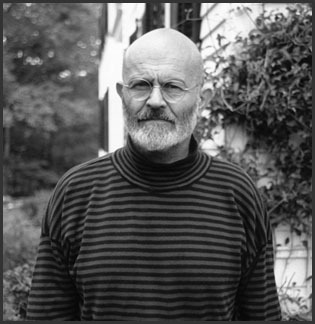 First emerging with his turbulent performance art alongside artists Claes Oldenburg and Allan Kaprow, Dine’s aptly titled “Happenings” gained him notoriety and respect within the art world. While his performance art propelled him into the changing art world of the mid 20th century, it is Dine’s visual art that continues to resonate into present day. 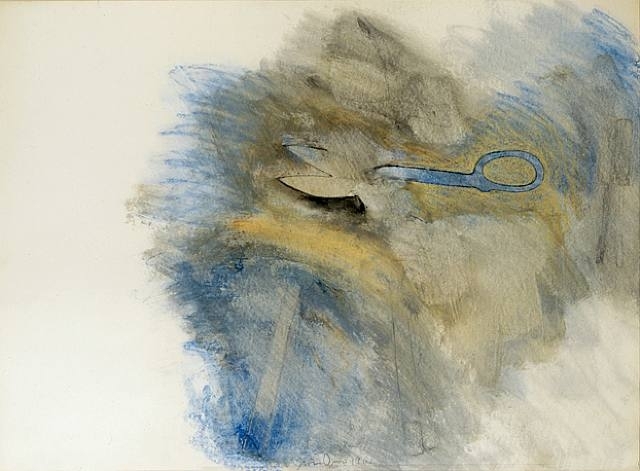 Along with such notable names as Warhol, Dowd, Hefferton, Goode, Ruscha and Thiebaud, Dine was exhibited in the historic “New Painting of Common Objects” show curated by Walter Hopps in 1962. This show is iconic for its introduction of pop-art into the art world’s main vein with a grand emergence. 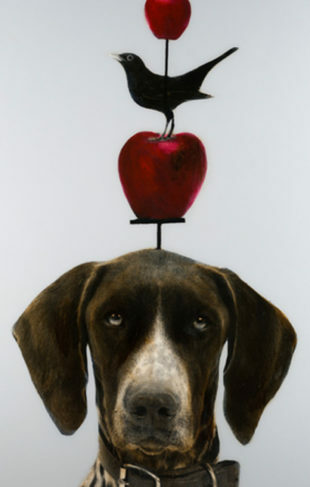 Dine’s work included in this exhibit was mostly pencil and mixed media sketches that re-imagined everyday objects under an abstracted lens, introducing him as a pop-artist with a clear dada and abstract expressionist influence. “Rosecrucian Interior Scene”, Mixed Media, 96 x 96 in. Continuing with his pencil based sketches, Dine would create his drawings with a focus on his relationship with the object he was investigating, often times affixing his personal effects to the drawing itself, evoking a deeper more significant reaction. Working off of this motif, Dine developed a series of works concentrating heavily on variant figures/shapes, primarily the heart and robes. Dine’s exploration of everyday objects/shapes and emotionally charged works continue throughout his career, more recently into sculptural pieces. 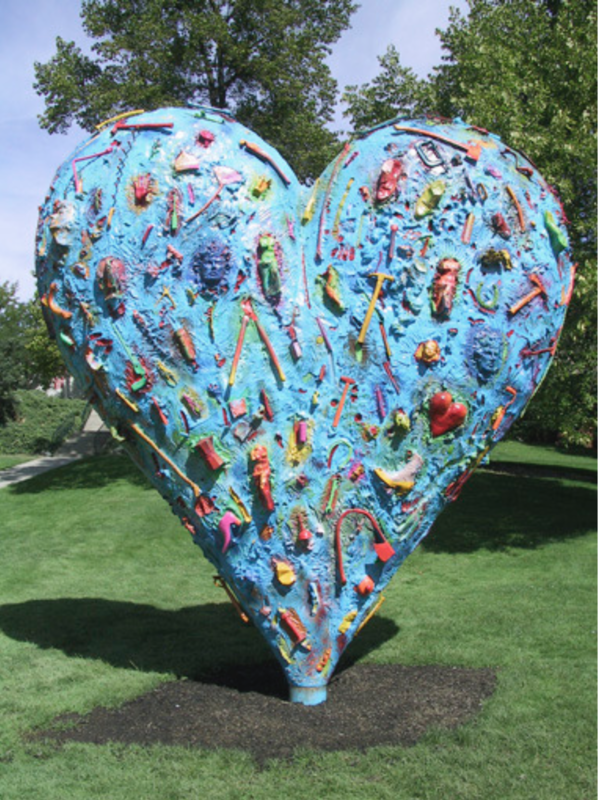 “The Technicolor Heart (The Big One)”, Bronze, 12 x 12 ft.
Dine’s spontaneous abstraction and emotionally motivated works continue to evolve and grow with each decade. By the 1980’s, Dine’s work had moved vastly from his early pencil sketches to more mixed media and sculptural pieces, all the while exploring figure, color, and the relationship created via the artistic process. While not purely a pop-artist, and also not a true abstract artist, Dine has been attributed to being a forerunner of the Neo-Dada and Neo-Expressionist movements, of which he continues to be an active and influential player in the New York art scene. 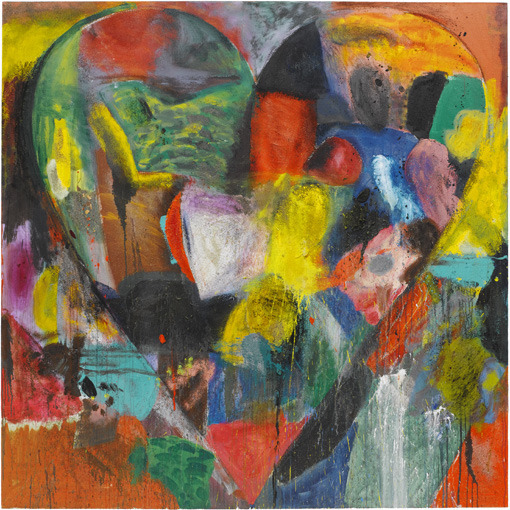 Contact the gallery nearest you to explore Jim Dine works we currently have available. To learn more about Dine and his ever-evolving process, visit his artist page here.